If you’ve just entered the real estate business, here are 7 top marketing tips to help you boost your bottom line. Every buyer given the opportunity should have a home inspection completed prior to firming up the purchase of a home. A professional inspector will not only highlight any major defects, possible future concerns and relevant upgrades, but they may also educate the homebuyer about the home and its maintenance requirements. 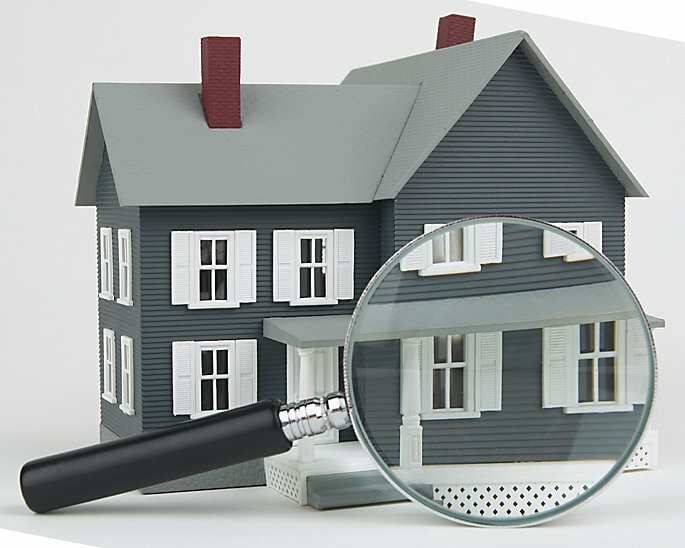 When recommending a home inspector to your clients, ensure the inspector is a certified professional and will provide your clients with a full report outlining the various components of the home. Also, understand how the inspector will communicate with your client – the last thing you want is a “dooms day” inspector scaring your clients over minor issues. Once the inspection is complete, your clients will need to make some decisions. They could either accept the condition of the home as is, ask the sellers to remediate some issues and/or ask for a reduction in price to cover the cost of any necessary repairs. No home inspection will be perfect – there will always be issues to be found. Our role as Realtors is to guide our clients through this process. We should encourage them to focus on the major defects, if any – not the minor issues that are easily rectified as a homeowner. Health and safety concerns, such as structural issues, flooding or electrical problems, are just a few of the possible major issues that should be focused on. We have a responsibility as Realtors to work in the best interest of our clients – at all times. At no point should we encourage a buyer to ignore major defects. We need to ensure they’re fully informed prior to fulfilling the inspection condition. As for the minor issues (paint, light fixture not working, etc.) we can often suggest our clients look past these annoyances. What a buyer ultimately decides to do with a home inspection should also be somewhat determined by the type of home being purchased. For example, if the buyer is purchasing a home at a price point that suggests there should be issues, then the buyer should have an expectation that the home will be imperfect and will require some investment on their part – they cannot expect the seller to cover all this cost as the home is priced with these defects in mind. It is our responsibility to educate our clients in these situations.